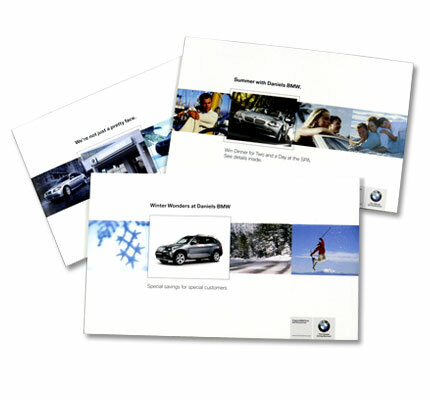 Designed a seasonal direct mail program to increase awareness of the Aftersales Services offered by Daniels BMW. Campaign pieces highlighted promotions, latest tech tips and center information. 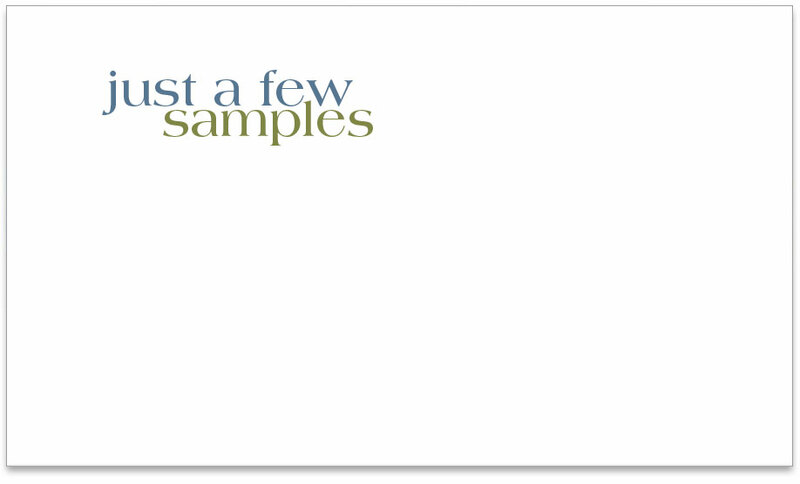 Project included creative development, copywriting, printing, fulfillment and mailing coordination.